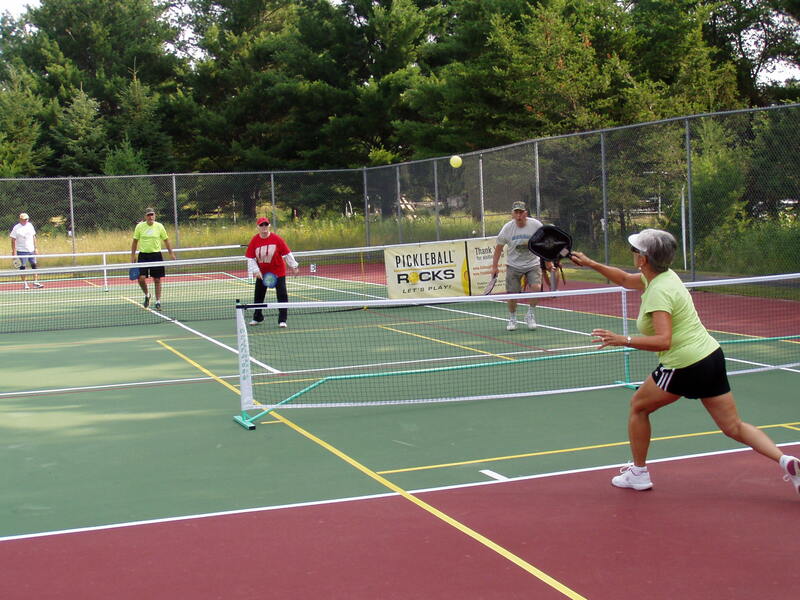 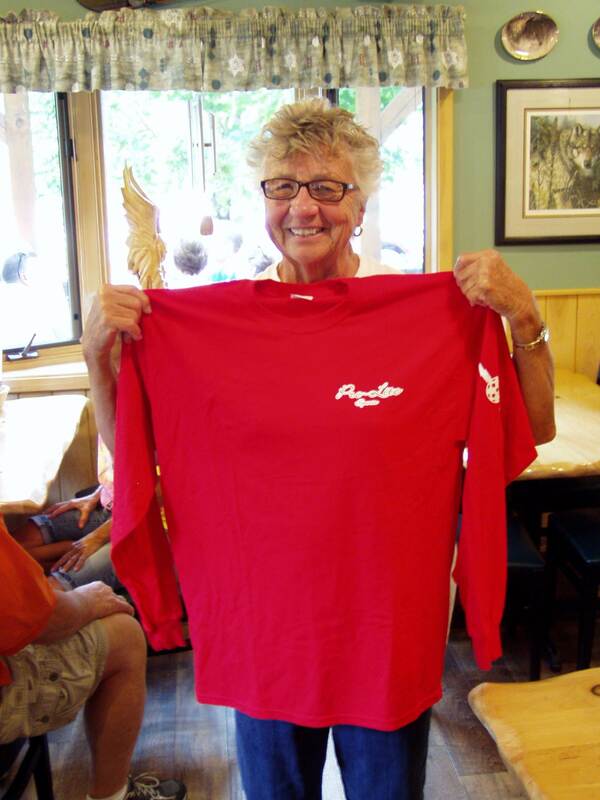 You may be asking, WHAT IS PICKLEBALL? 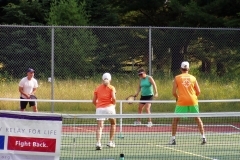 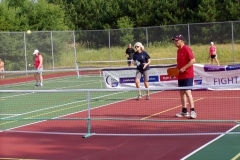 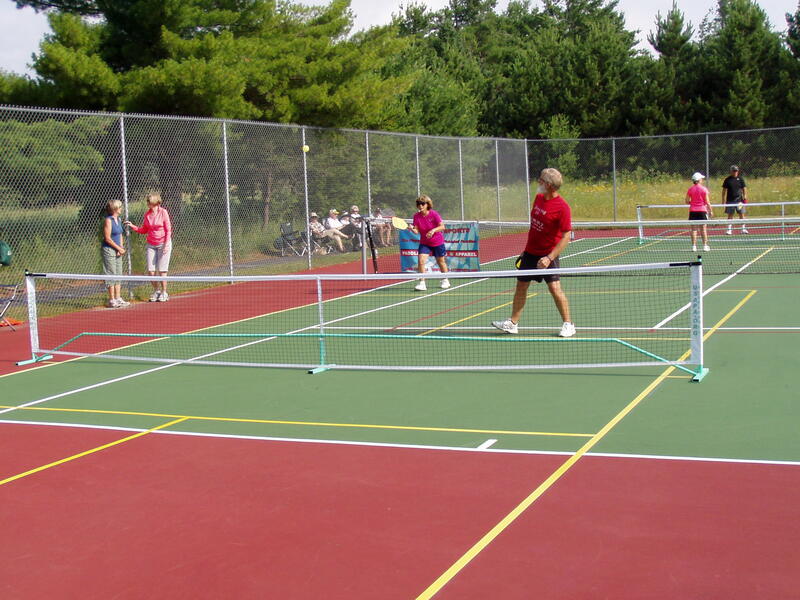 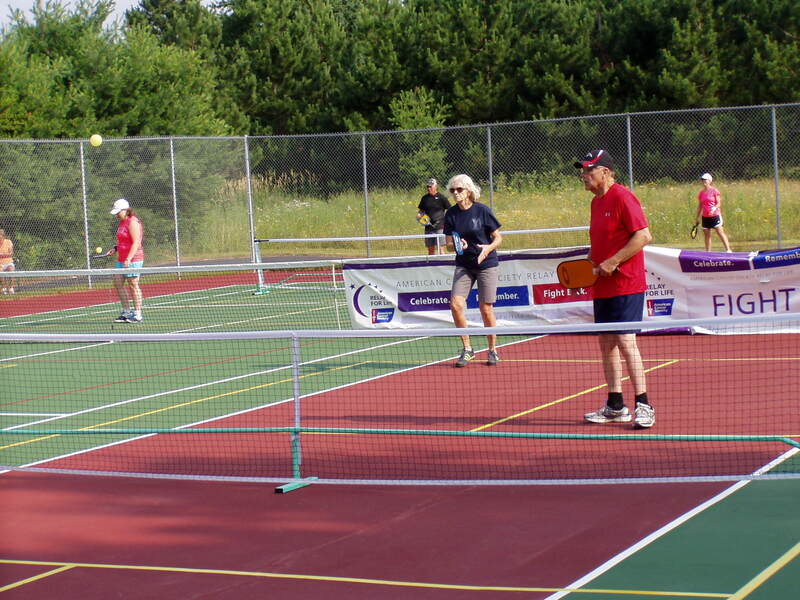 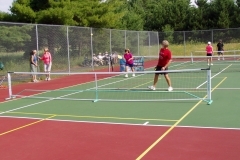 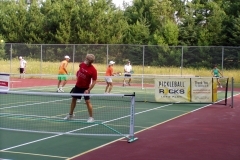 Our pickleball courts are free to our guests to use! 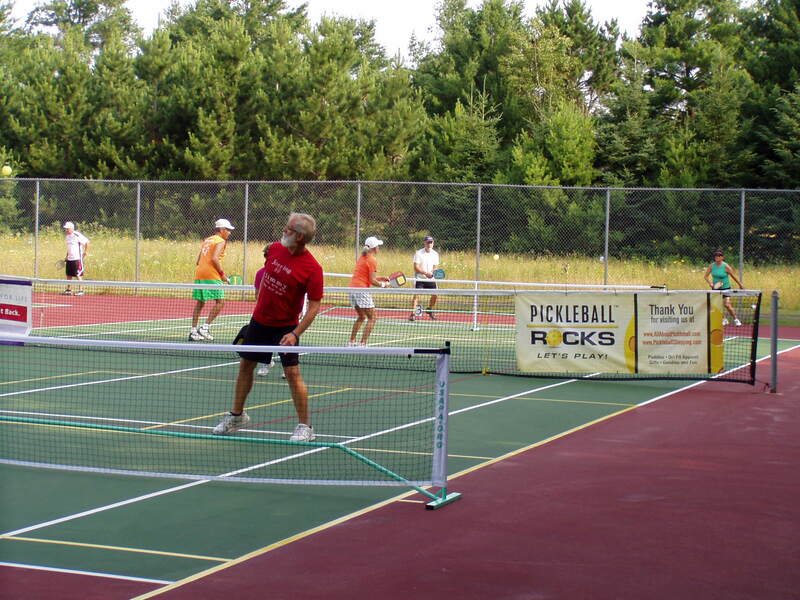 We are sorry, but pickleball courts are for GUEST USE ONLY. 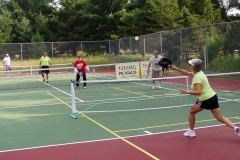 We have 3 courts at “The Original” Treeland, and 2 courts at the Treeland Farm RV Resort! 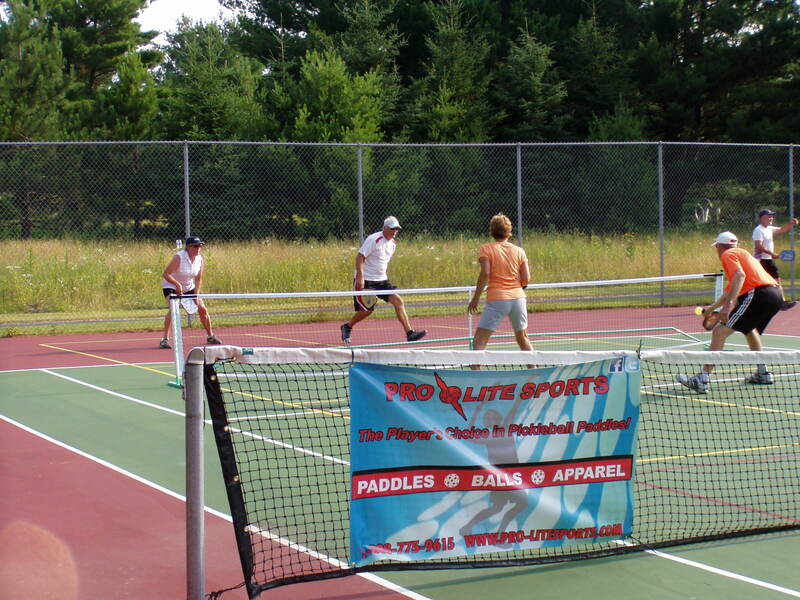 LIMITED TO 80 PARTICIPANTS. 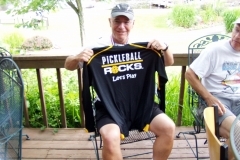 THE FIRST 80 WILL BE SELECTED. 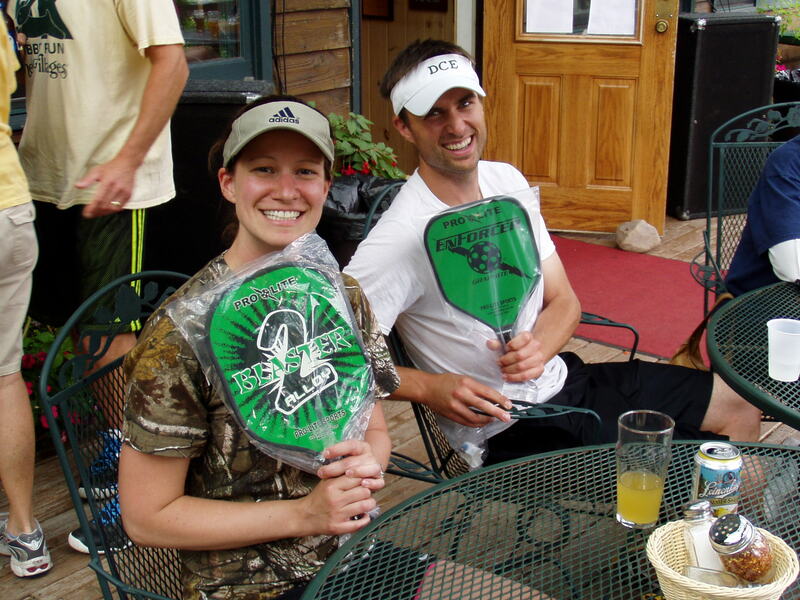 CLICK HERE TO DOWNLOAD/PRINT A REGISTRATION FORM! 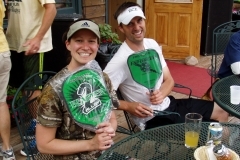 We have rooms blocked at 2 area Motels. 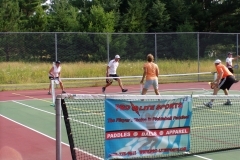 Various prices and accommodations. 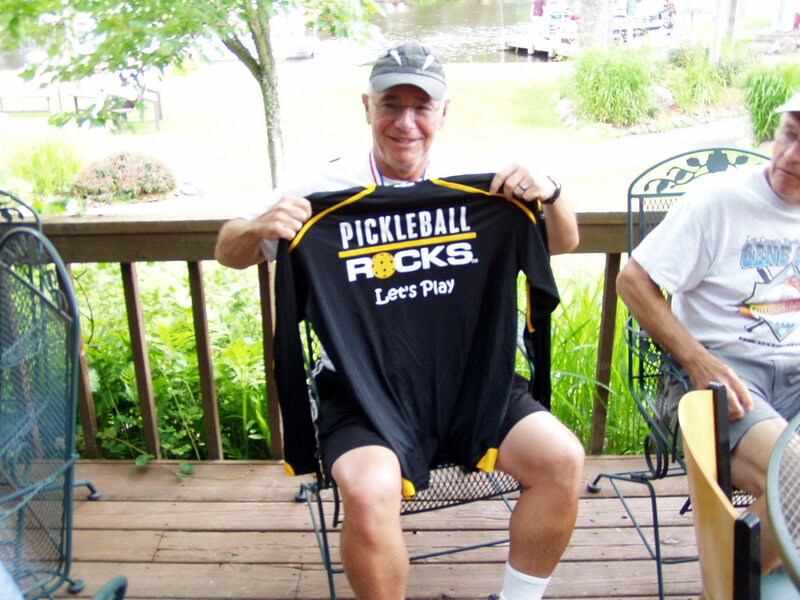 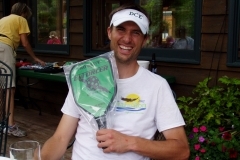 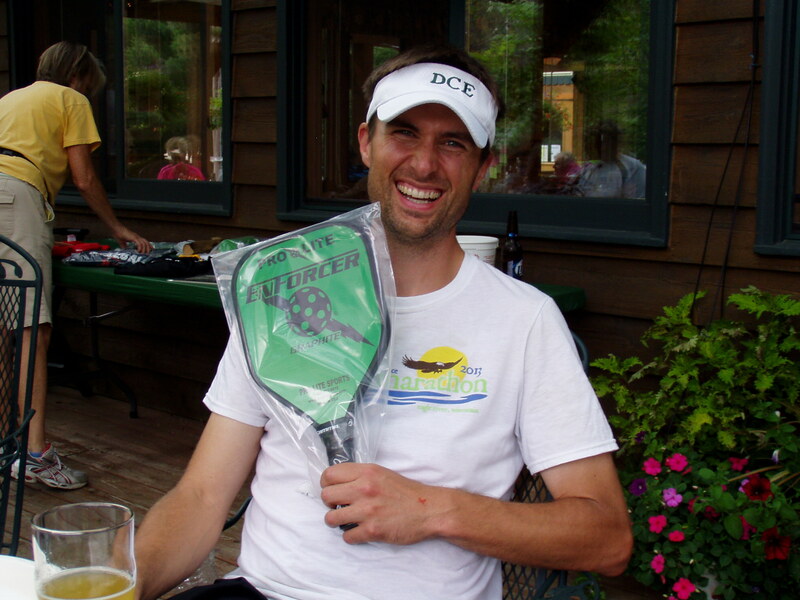 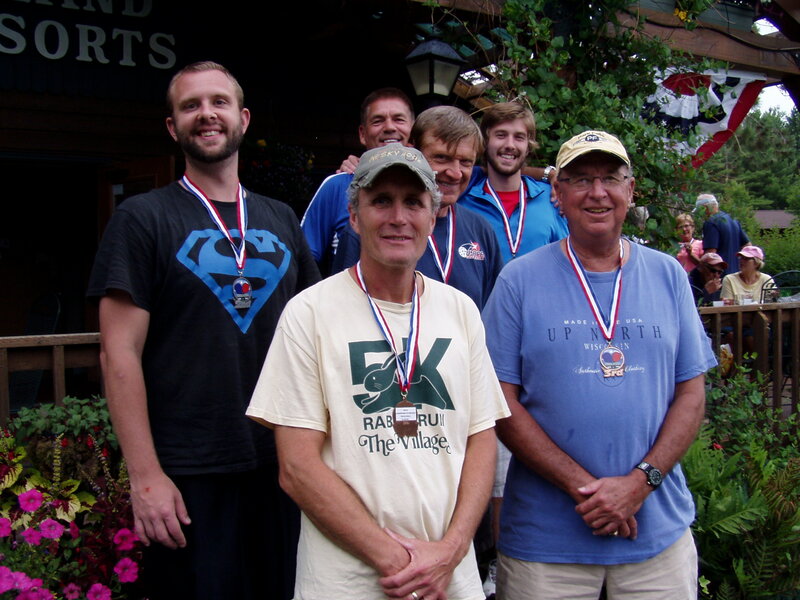 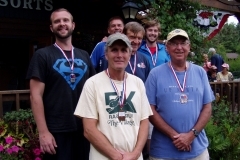 MENTION PICKLEBALL TOURNAMENT. 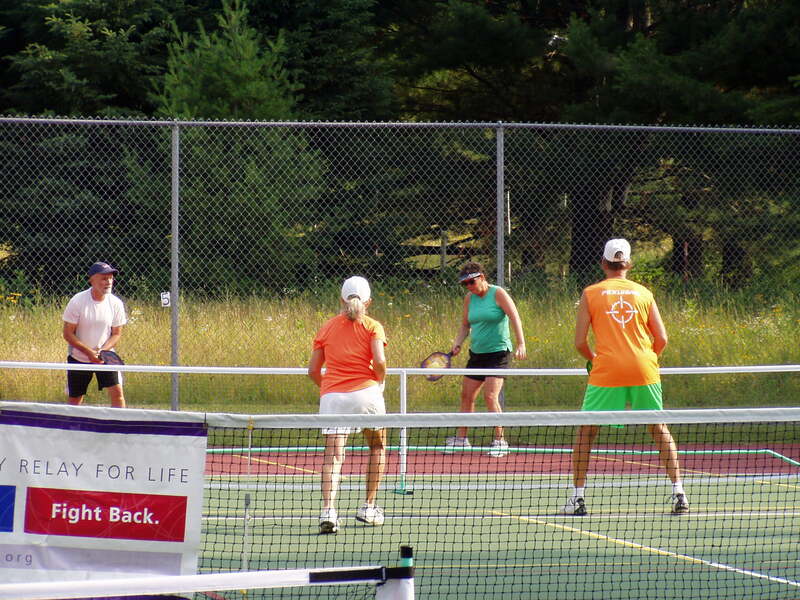 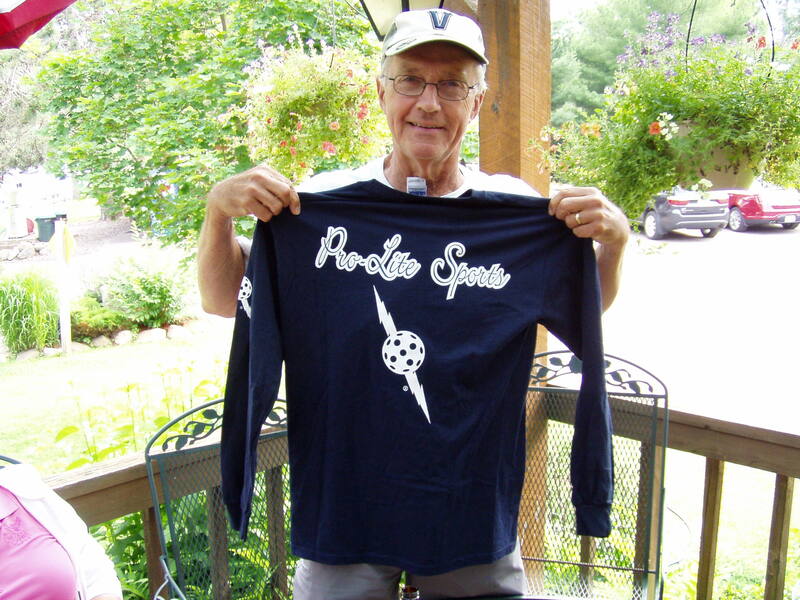 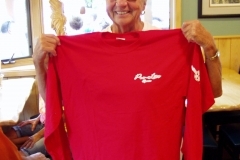 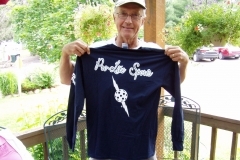 There were 62 participants in the 2012 tournament (FIRST ANNUAL) which resulted in a donation to ACS of over $1,800. 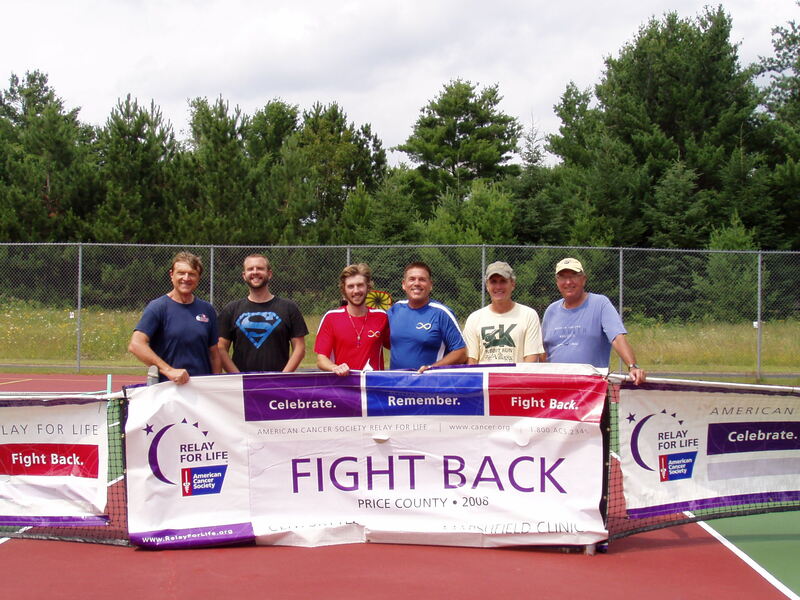 This obviously would not have been possible without your support. 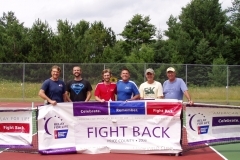 Thanks to everyone that participated and helped spread the word.